Home ownership Matters! Home ownership is an important part of our economy, helps our communities thrive and gives our children the stability they need. The Colorado Association of REALTORS® protects consumers’ rights everyday through our political advocacy efforts. 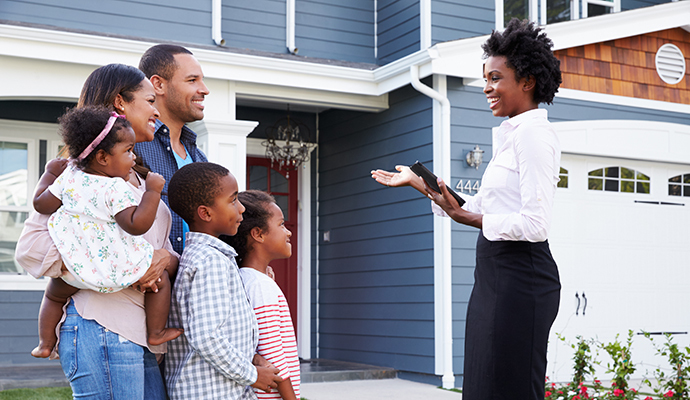 Please use the links and resources below to get your questions answered about buying or selling a home, why you should use a REALTOR®, or other consumer questions about foreclosure, fair housing, property management, and more. 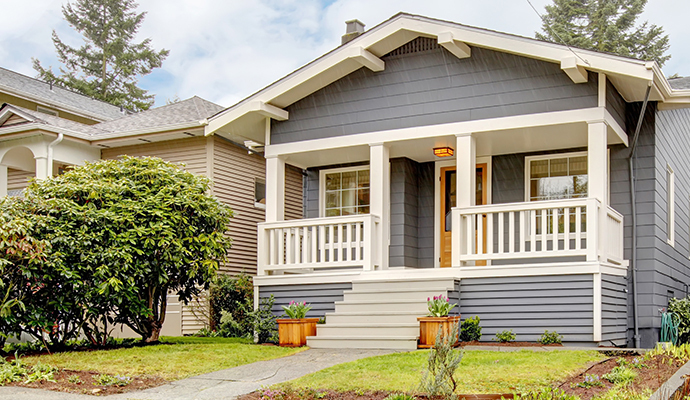 There is something permanent, and something extremely profound in owning a home. The sale and purchase of a home is about hopes, dreams, aspirations, and the economic destiny of those involved. 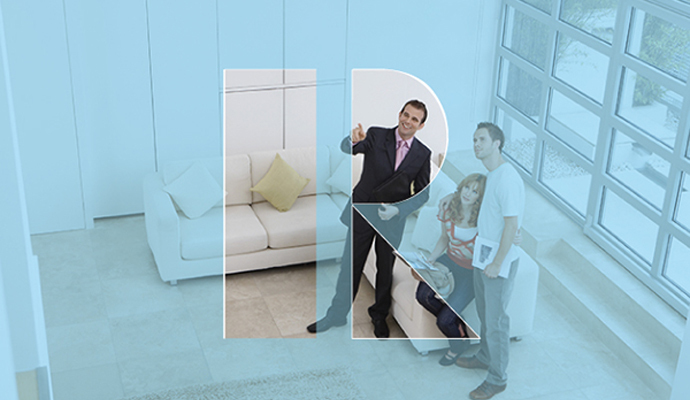 Only real estate licensees who are members of the NATIONAL ASSOCIATION OF REALTORS® are properly called REALTORS®. Use our consumer resources to get the answers to common questions about buying and selling real estate property in Colorado. In this section you will find information about finances, loans, foreclosures, home maintenance, how-to videos and more. Becoming a REALTOR® is a powerful statement to consumers that you can help them with their real estate needs in an ethical and professional manner. The term REALTOR® is a registered collective membership mark of the National Association of REALTORS®. However, before you can think of becoming a REALTOR® you must obtain a valid real estate license with the Department of Regulatory Agencies.